It’s amazing to be a photographer in London Ontario! We truly experience all of the seasons and our weather can go from one extreme to the other 🙂 The little newborn was in for a session and was a cozy and warm. So sweet and peaceful. 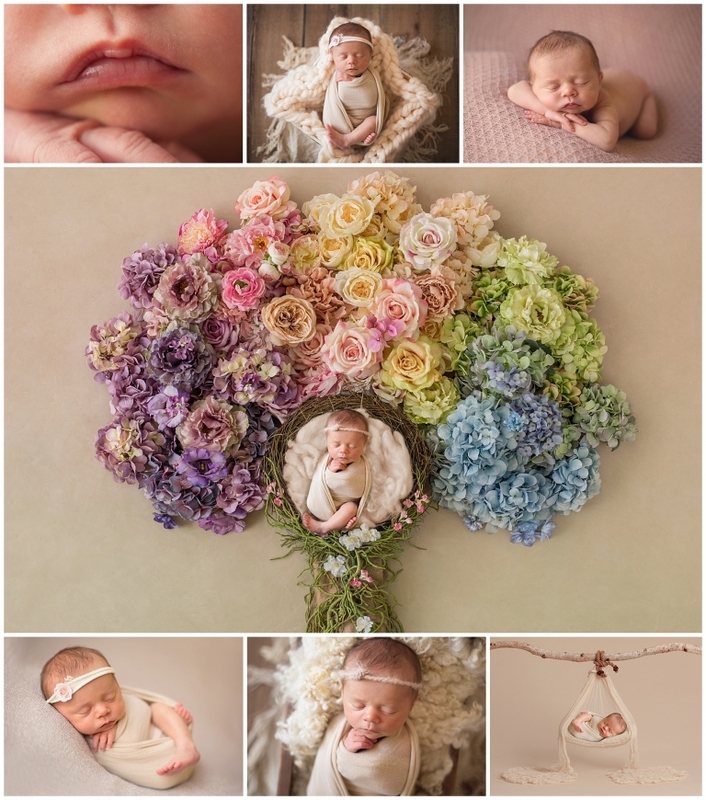 For newborn sessions, I do try to keep some last minute availability as I know that things come up and there is a lot to think about before your baby is born. Most of the sessions that I do are moms that book ahead to ensure their session spot, but don’t hesitate to at least email and ask about last minute bookings. If I’ve got a spot, we’ll get you in. You don’t want to miss out on this very short time frame. They are only squishy and sleepy for so long and those tiny little features change so fast! !